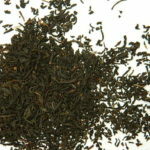 Our strongest chai, packed with extra spices and blended with full flavoured black teas from India & Ceylon. 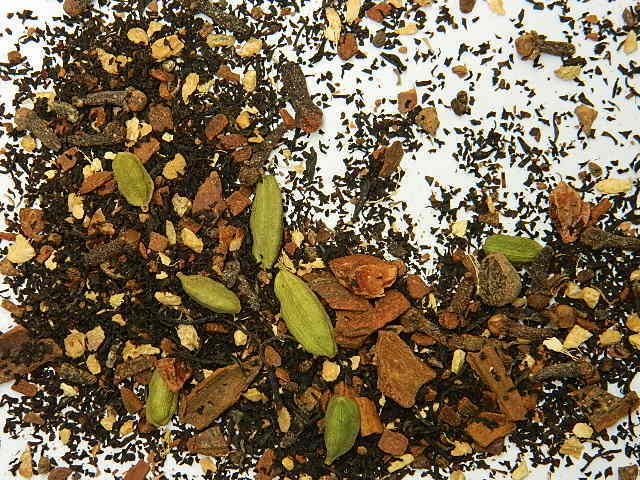 Drink with milk & enjoy the spicy aromas of our signature chai spice mix – cinnamon, cardamom, clove, ginger, star anise & nutmeg. Great flavour and very refreshing. 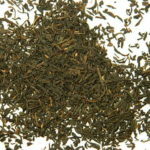 I can recommend this Indian Chai to anyone who wants a good tasting Chai tea and, like me, prefers it in loose form, rather than in tea bags. 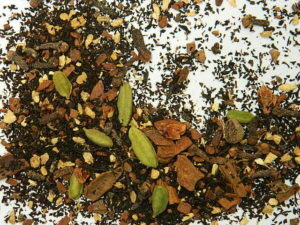 This is an absolutely delicious chai, the best I’ve had (and I’ve tried many). 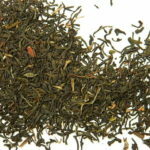 It’s full flavoured and tasty without any fuss, I just make it like a normal tea. I don’t even add any sugar or honey, for me it’s perfect as it is! 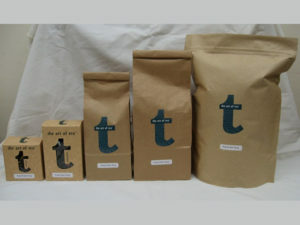 I cannot have enough of that specific blend. This is one of our regular brews at home. 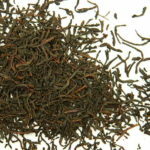 As soon as I first tried this blend of Chai Tea it instantly became my favourite and I always keep a good supply of it on hand.